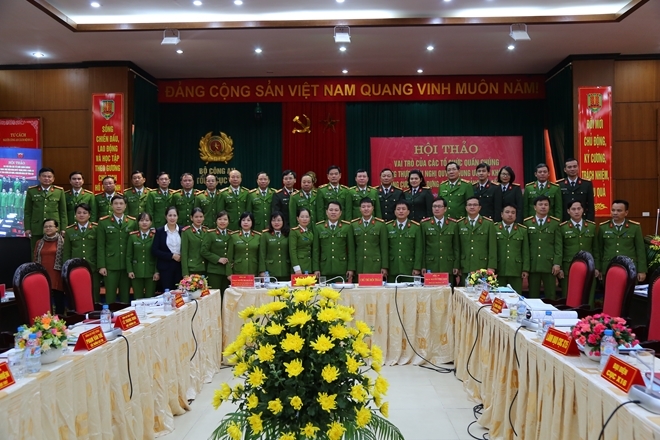 The Police General Department of Criminal Verdict Execution and Judicial Assistance (General Department VIII) on December 12 held the conference "Roles of mass organizations in implementing the Resolution of the 4th meeting of the Party Central Committee (Tenure XII) on Party building." 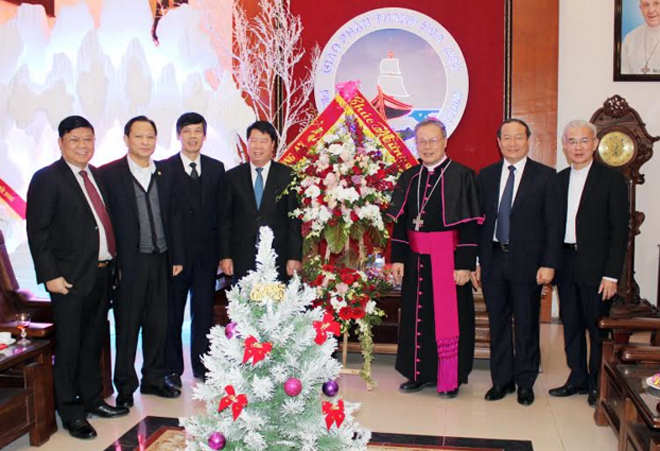 On the occasion of the Christmas Day, Senior Lieutenant General Nguyen Van Thanh, member of the Party Central Committee, Deputy Minister of Public Security on December 22, visited and extended congratulations to Cardinal Phero Nguyen Van Nho, Bishop of the Hanoi diocese. 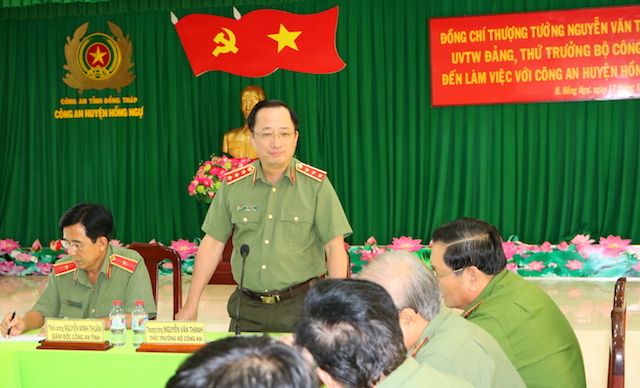 The Standing Committees of the Central Party Committee of Public Security and Ho Chi Minh City (HCMC) Municipal Party Committee held a conference to promote cooperation in maintaining local security and order and building the public security forces coupled with socio-economic development in the city. 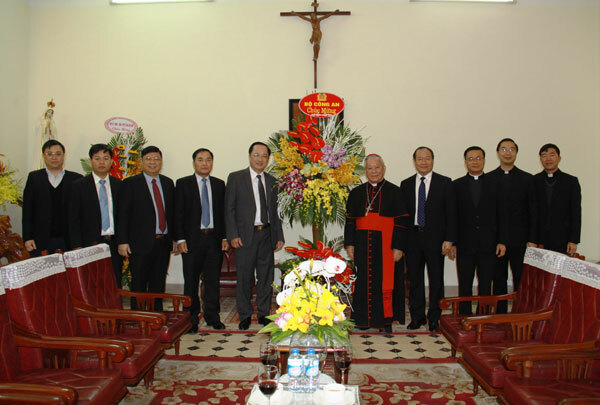 A delegation of the Ministry of Public Security, Thanh Hoa Provincial Government and Police, led by Deputy Minister of Public Security Senior Lieutenant General Bui Van Nam, on December 21 visited and extended congratulations to the Thanh Hoa Bishop’s Palace on the occasion of the Christmas Day. 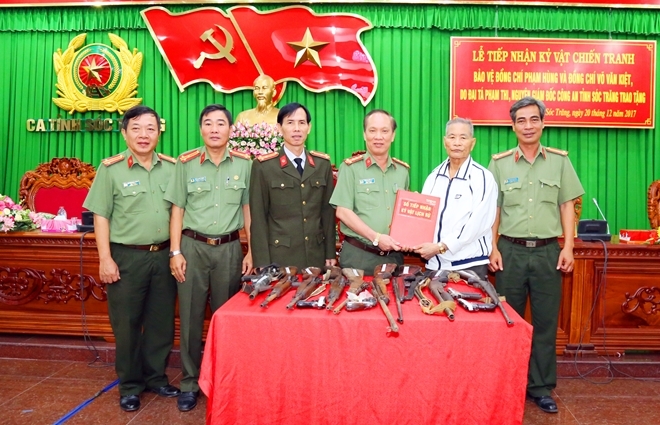 The Soc Trang Provincial Police held a ceremony on December 20 to receive tools, relating to the protection of former Prime Ministers Pham Hung and Vo Van Kiet, donated by Senior Colonel Pham Thi, former Director of the Soc Trang Provincial Police. 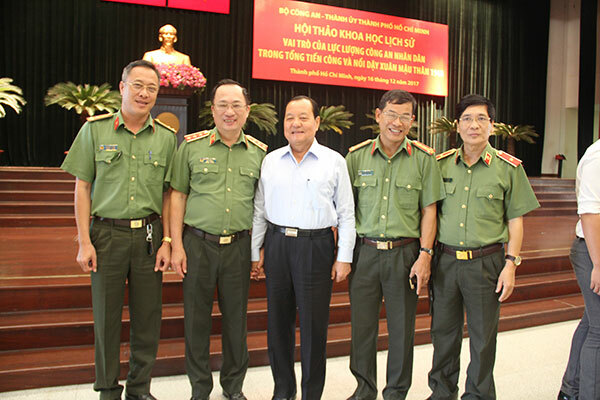 Senior Lieutenant General To Lam, Politburo member and Minister of Public Security on December 20 worked with the Binh Phuoc Provincial Public Security Department. 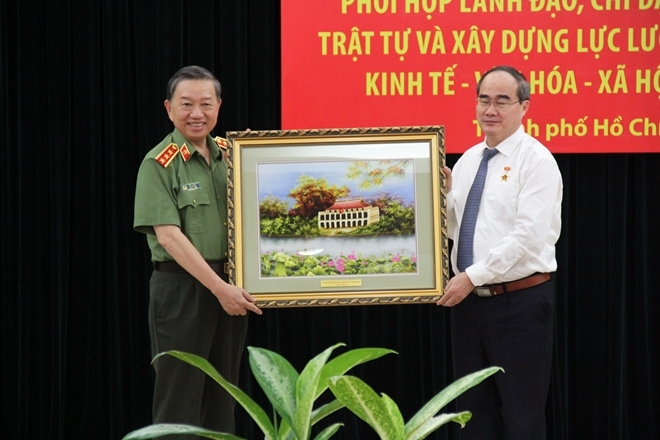 Senior Lieutenant General Nguyen Van Thanh, Deputy Minister of Public Security led a delegation of the Ministry of Public Security (MPS) to work with the police of Hong Ngu district, Dong Thap. 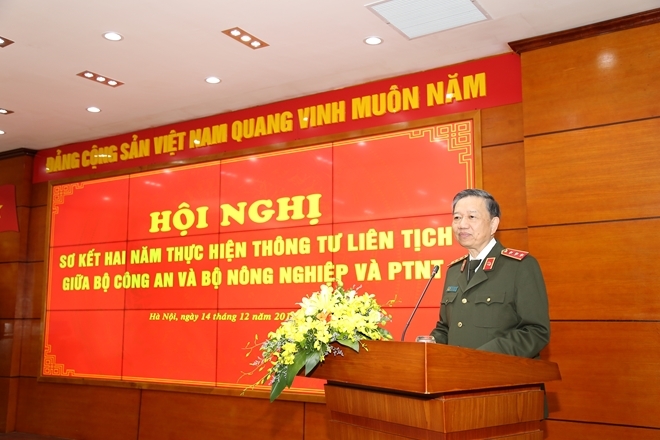 The Central Party Committee of Public Security (Ministry of Public Security) in collaboration with the Ho Chi Minh City Municipal Party Committee held a scientific workshop named “Role of the Public Security Forces in the General Offensive and Uprising 1968”, on December 16. 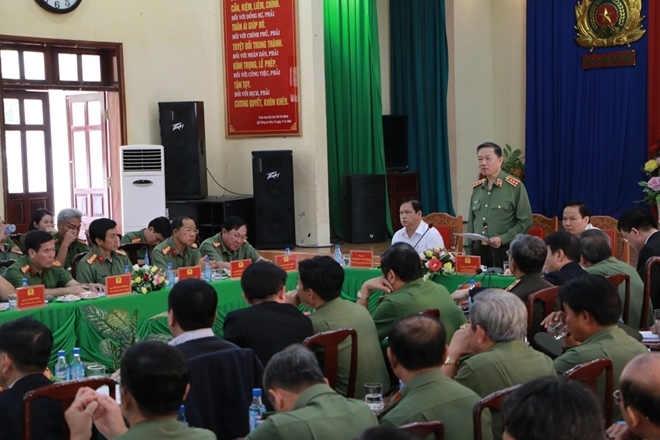 The Ministry of Public Security (MPS) and Ministry of Agriculture and Rural Development (MARD) co-organized a conference on December 14 to preliminarily review the implementation of Joint Circular No. 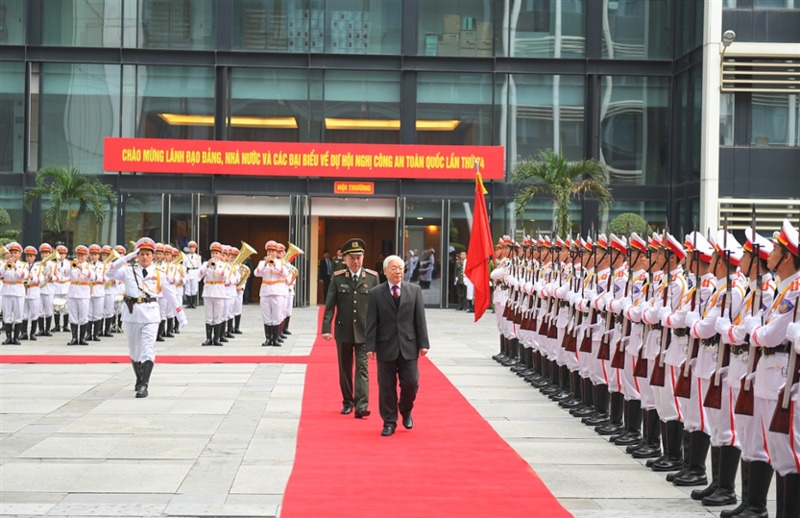 04/2015 / TTLT on coordination in ensuring security and safety for agriculture and rural development. 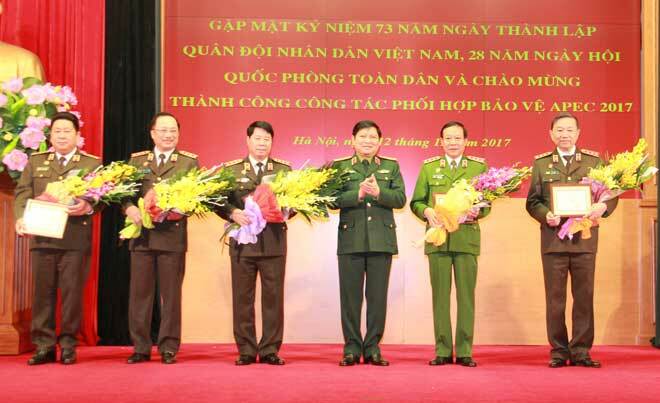 Ministry of Public Security (MPS) on December 12 held a ceremony in Hanoi, to celebrate the 73rd founding anniversary of the Vietnam People’s Army (VPA), the 28th All People’s Defense Festive Day and the successful coordination in APEC 2017 protection among agencies and armed forces.